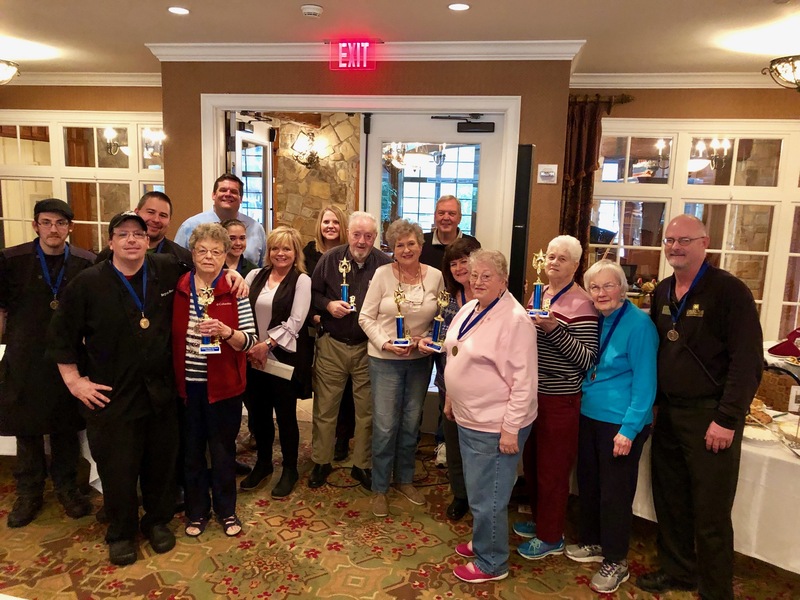 In 2019, Century Park communities all over the country will be celebrating various national food days each month. 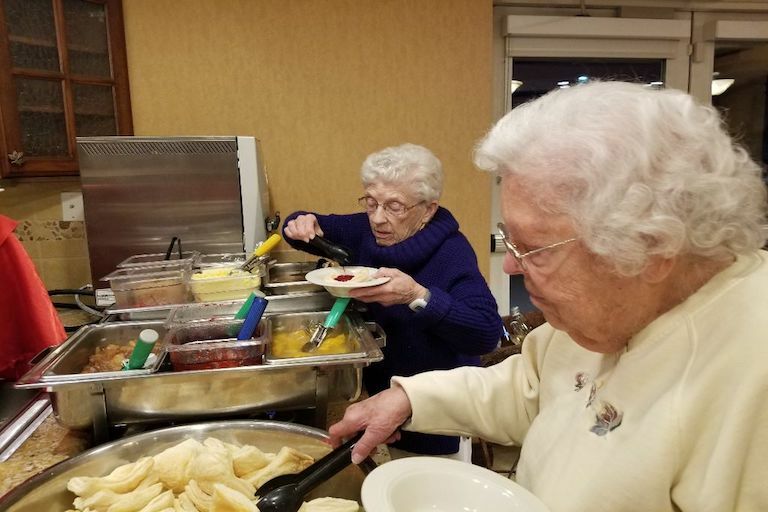 Residents and associates will take part in preparing and enjoying comfort foods to promote friendship and creativity. 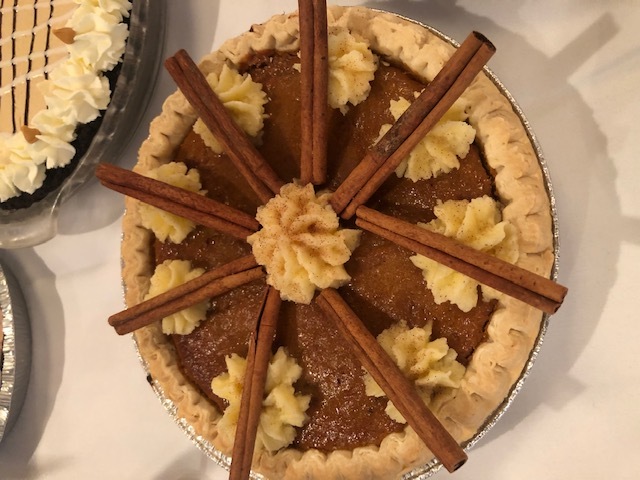 Many communities will host events for the public so that individuals in their area can join in on the delicious fun! 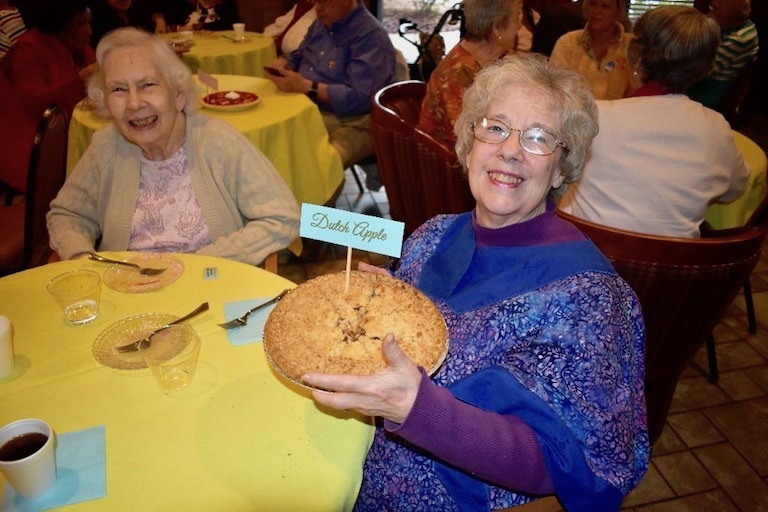 This month, our communities celebrated National Pie Day on Wednesday, January 23. 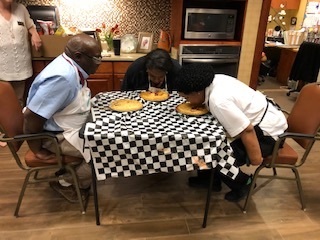 Take a look at the gallery below to view photos of our residents and associates celebrating National Pie Day!